Welcome to the New Year 2015! We hope that 2014 was good for you and that you are looking at the upcoming twelve months with a solid dose of positive attitude and anticipation. 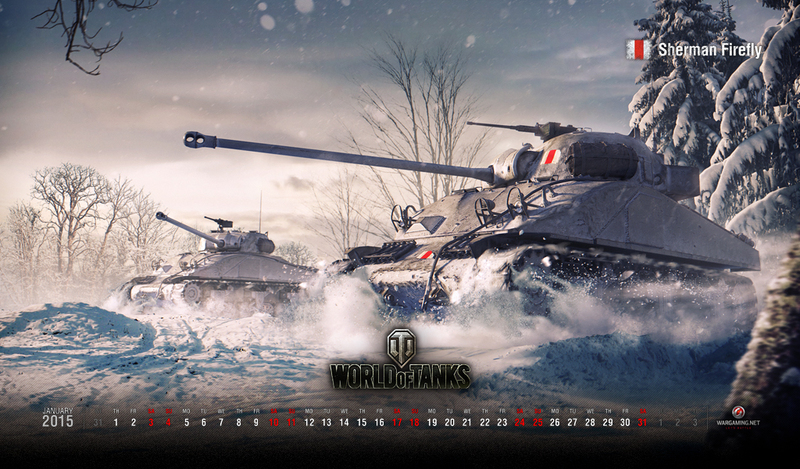 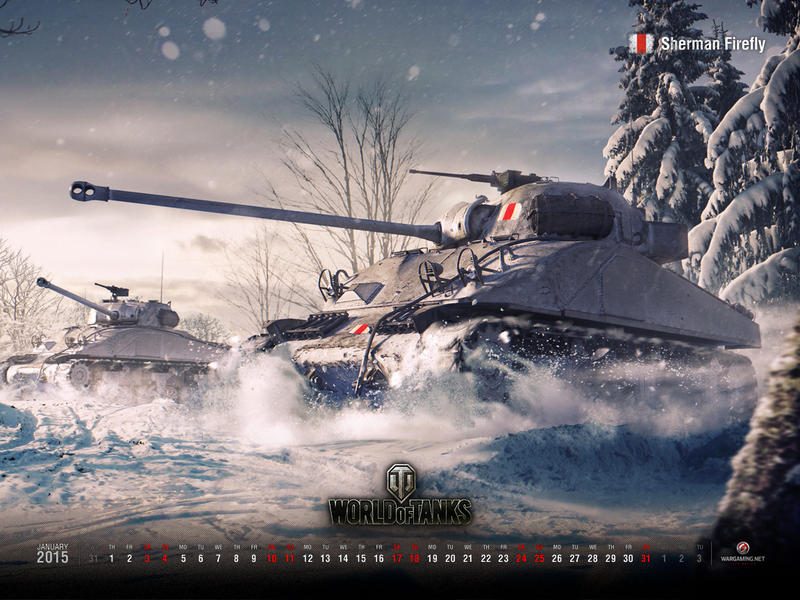 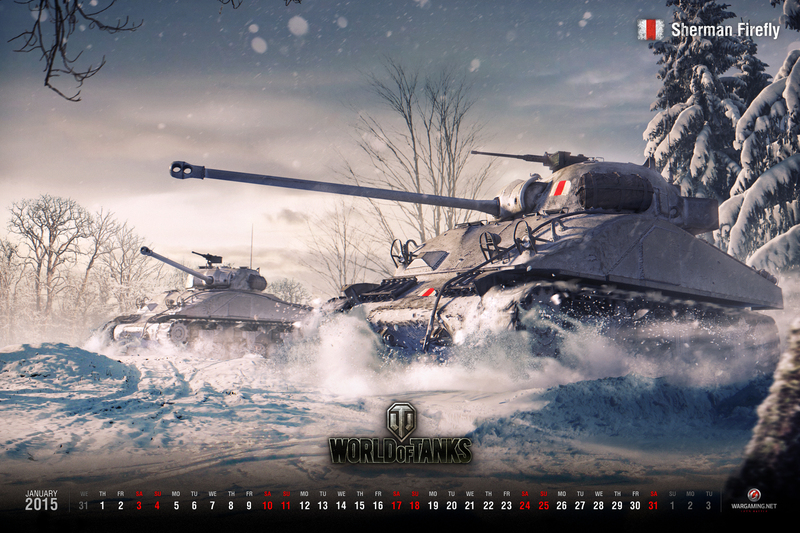 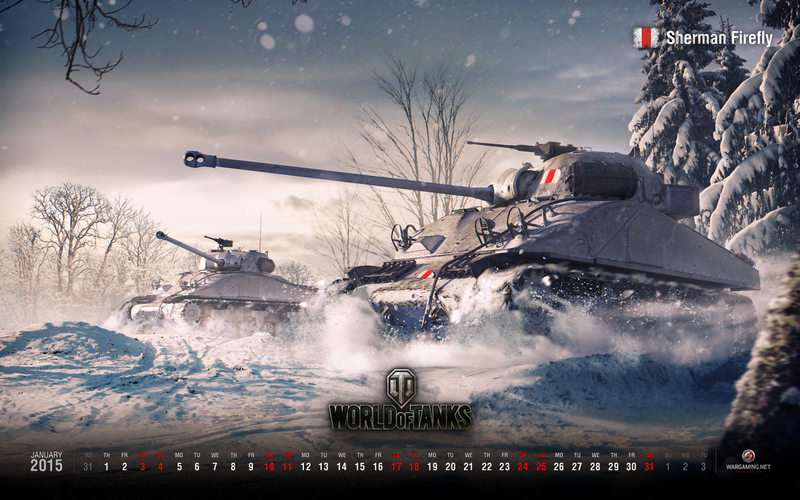 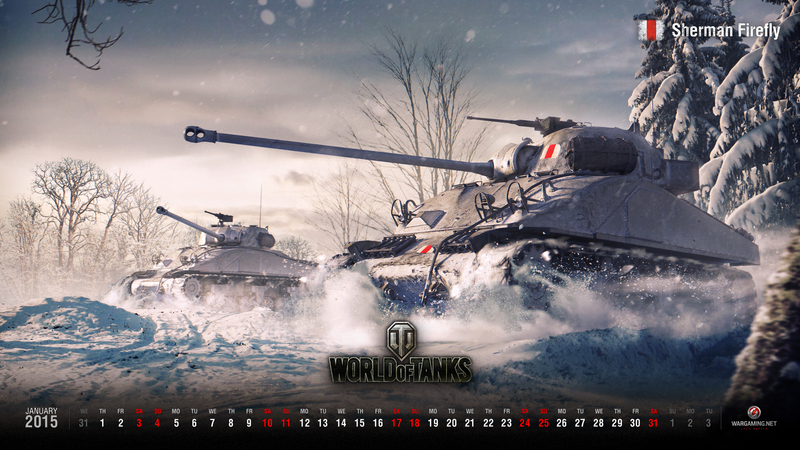 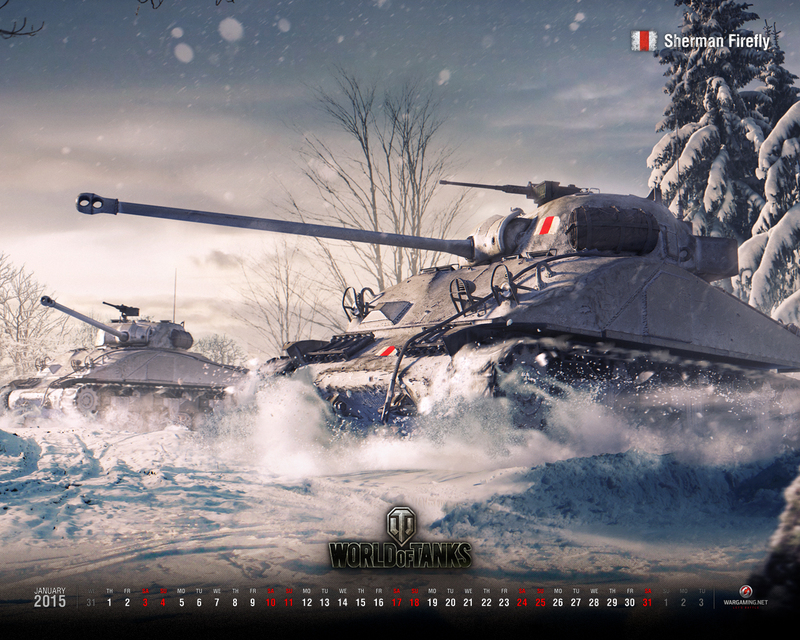 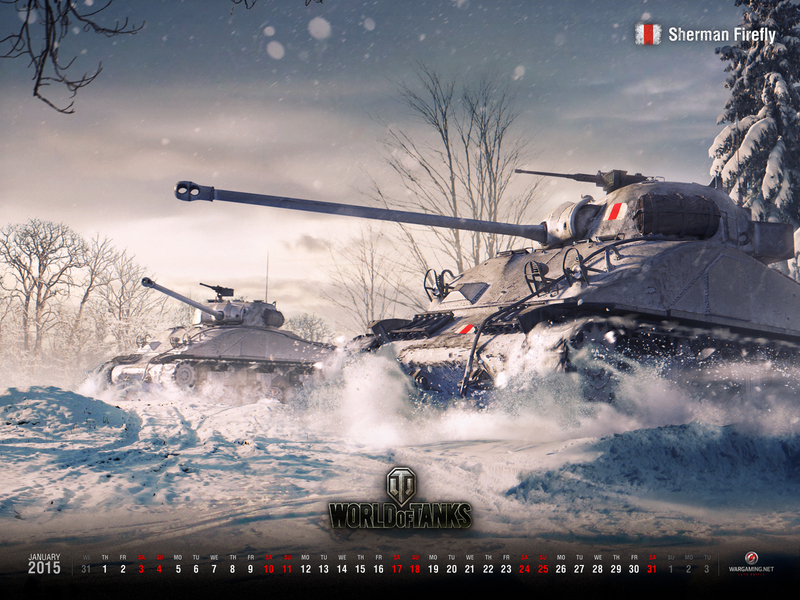 To start the year off with a good vibe, we have prepared another epic wallpaper for you to enjoy! 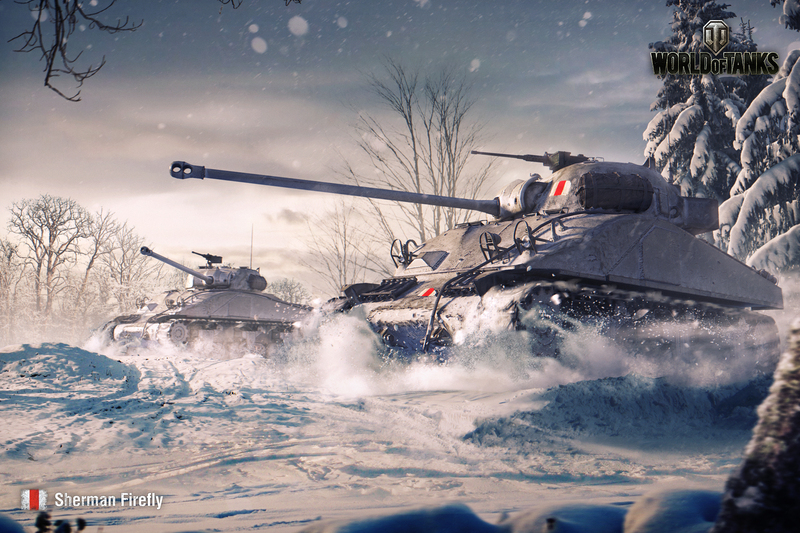 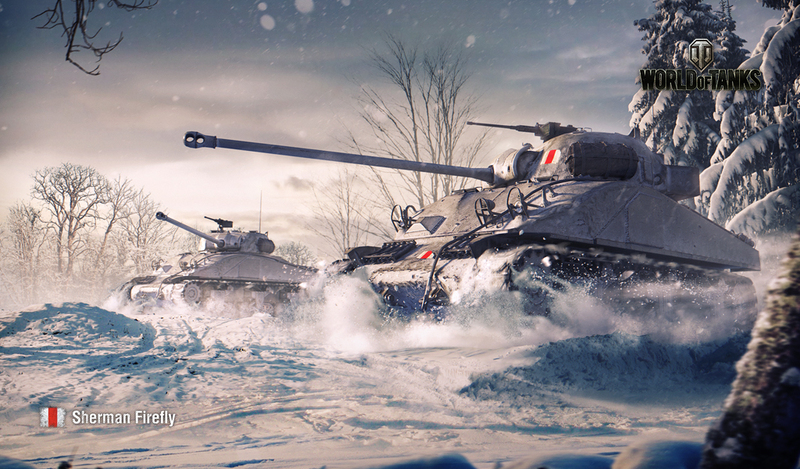 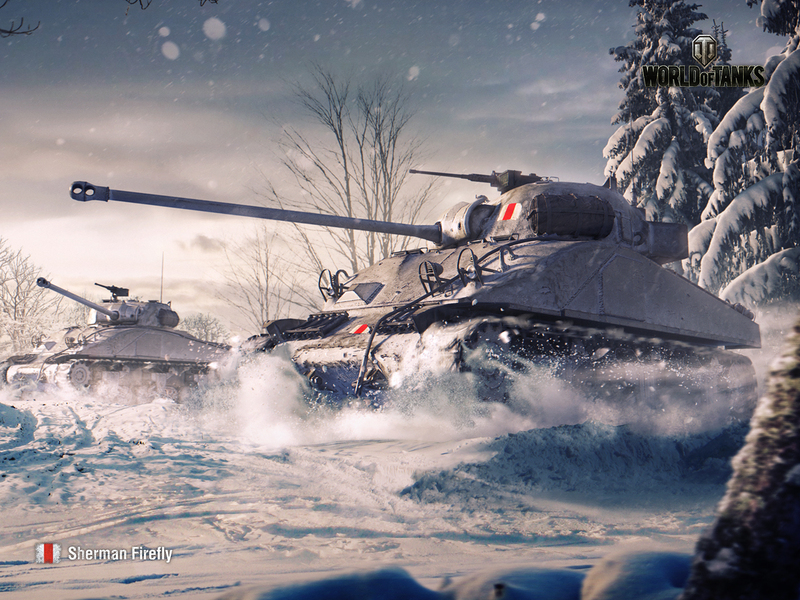 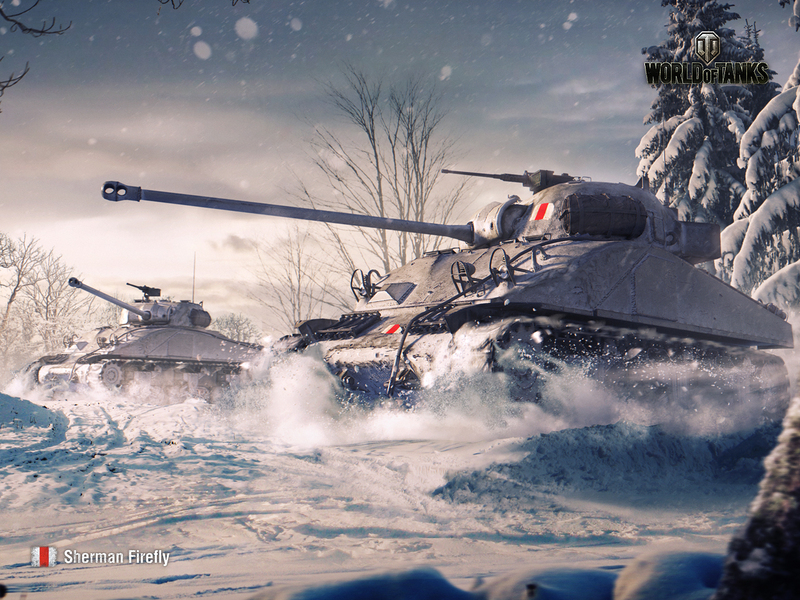 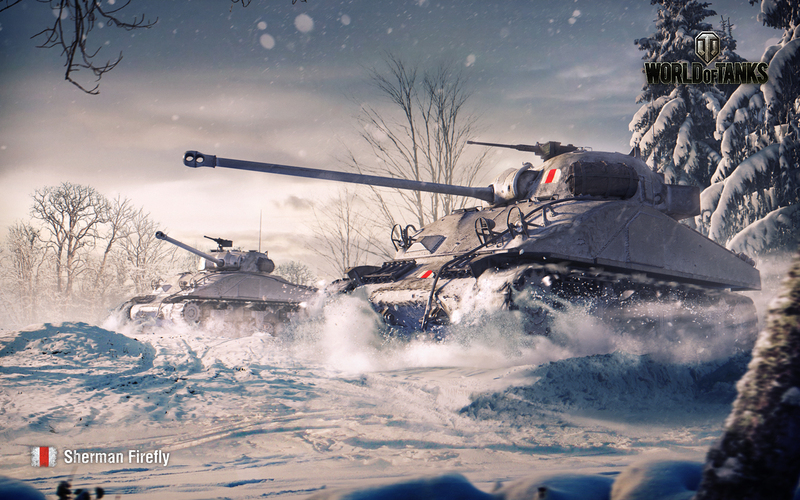 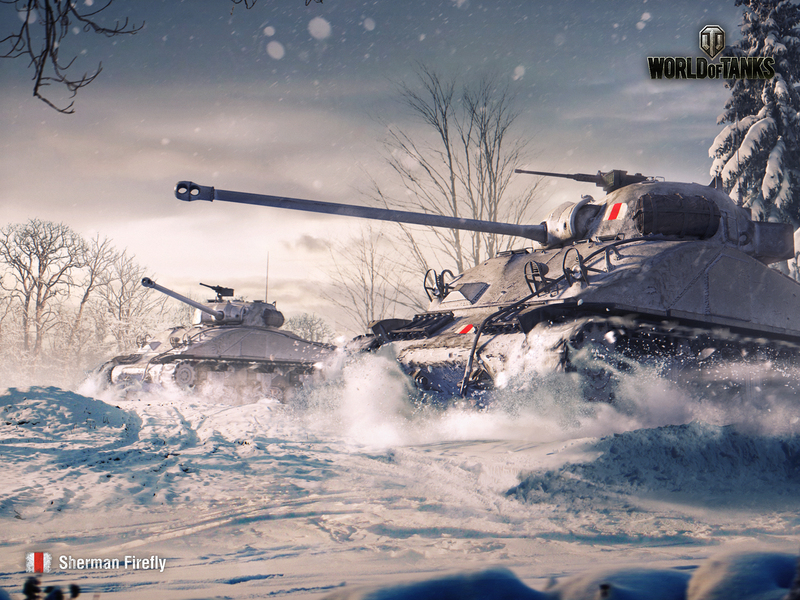 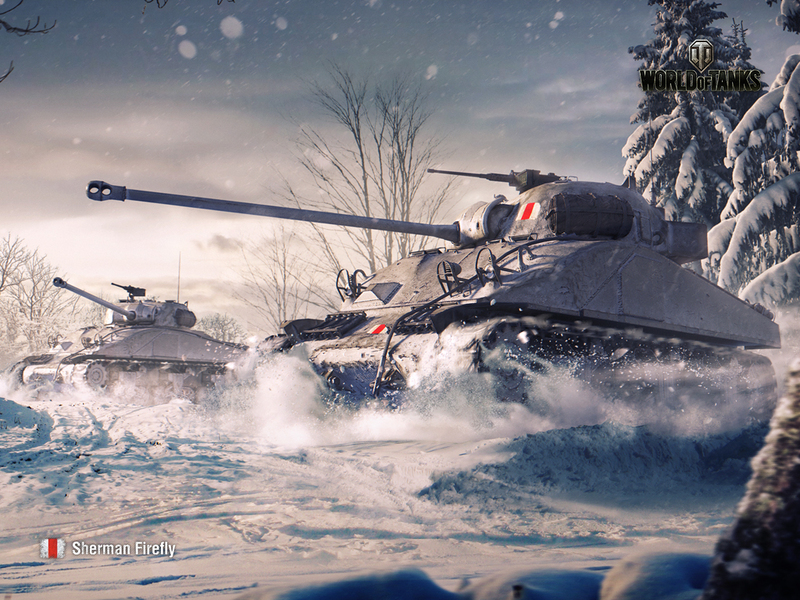 This time the featured tank is none other than the legendary Sherman Firefly, which was added to the British tech tree with the latest patch.